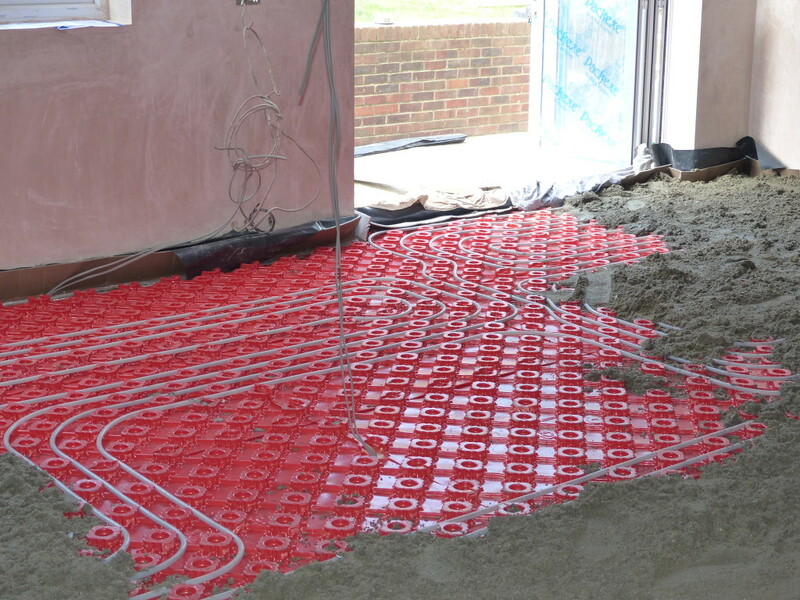 Underfloor Heating is becoming more popular than ever. 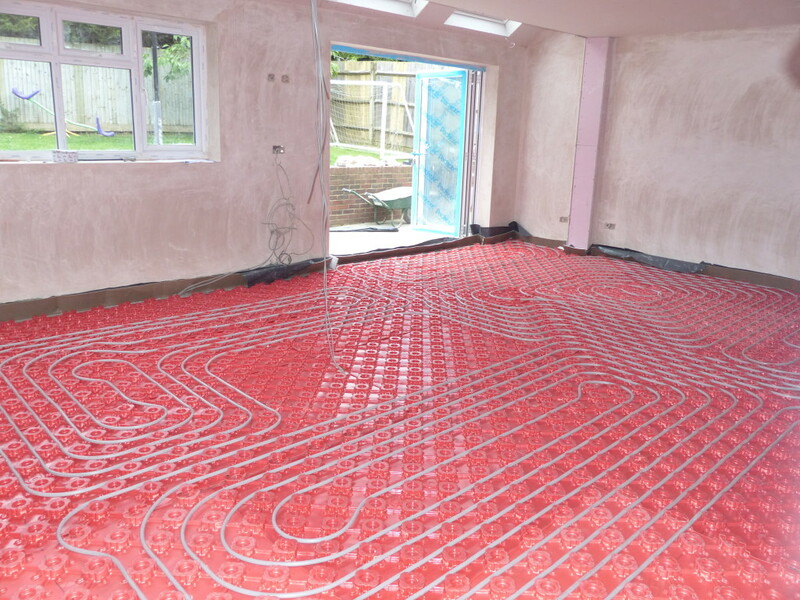 There are many benefits when having this type of heating system. 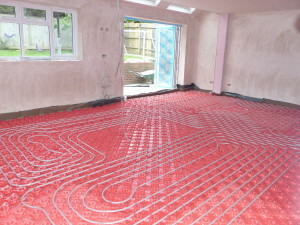 It is efficient to run and will not take up any space around the room like some radiators do. 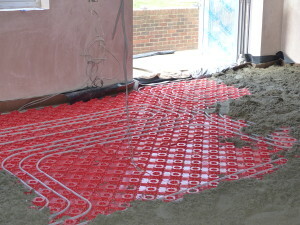 It will distribute heat more evenly around the room, not leaving any ‘cold spots’. 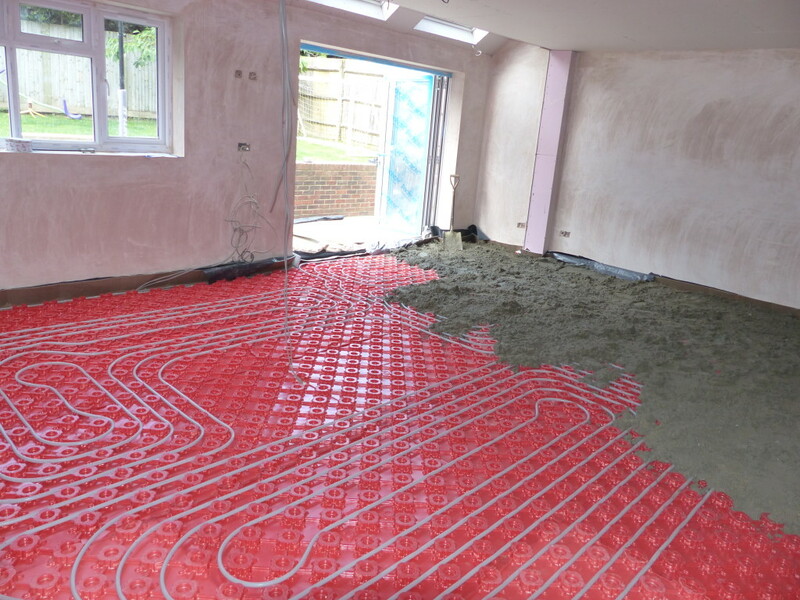 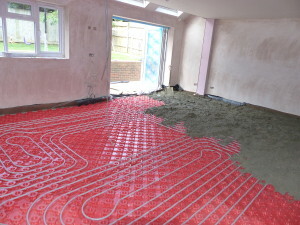 As open plan modern living becomes more popular, underfloor heating will suit this type of project perfectly.